IRIS is Canada's largest eyecare provider with over 165 locations. We provide a wide spectrum of products and services such as laser vision correction, eye exams, contact lenses and much more. Vancouver-West based optometrist providing a wide spectrum of eye care services and products such as optometry, eye exams, prescription sunglasses and other eyewear. 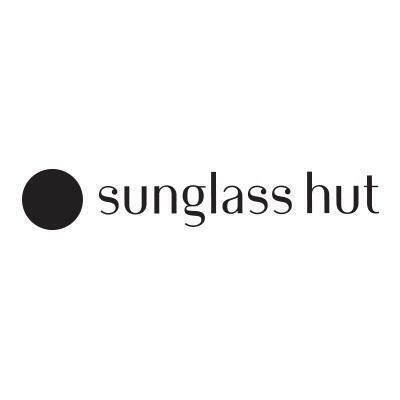 Sunglass Hut, West Vancouver's premier shopping and inspiration destination for the top brands, latest trends and exclusive styles of high quality fashion and performance sunglasses.